​Southampton manager Ralph Hasenhuttl labelled ​his side's 2-1 win against Everton as their best performance during his brief tenure at the club. James Ward-Prowse's long range strike and Lucas Digne's freak own goal in the second half helped secure the win for the Saints, who were made to sweat in the final moments when Gylfi Sigurdsson netted in added time, although it proved only to be a consolation goal. 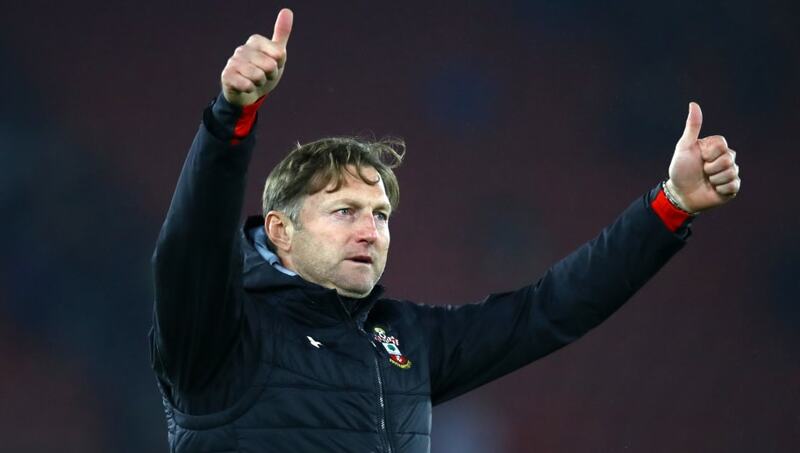 The win was only ​Southampton's second at St. Mary's in the ​Premier League this season, although Hasenhuttl was thoroughly delighted with his team's efforts when he spoke after the game. "It was the best game so far," said Hasenhuttl post-match, as quoted by ​Sky Sports. "We played good football, we were good in transition and created a lot and we were very balanced so it was a complete team performance and with the right decisions in the right moments." Ralph Hasenhuttl has more league wins (4) in six-and-a-half weeks as Southampton manager than Mark Hughes got in eight-and-a-half months. The win sees the Saints move up one place to 15th in the Premier League following the win, who now have an extended wait before their next game when they host ​Crystal Palace on 30 January. Southampton were certainly made to work for their three points in the final moments of the game, with no fewer than six minutes of added time played before full-time, although Hasenhuttl praised his side's concentration to hold on until the final whistle. He added: "There was nearly no end, but we concentrated until the end. It's a shame we didn't have the clean sheet and a nervous last eight minutes but the team deserved it."